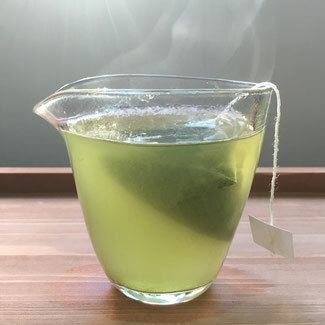 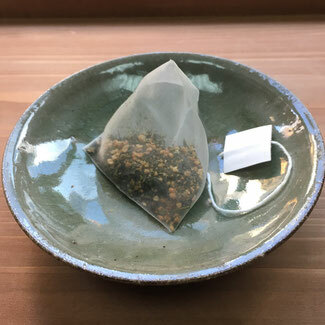 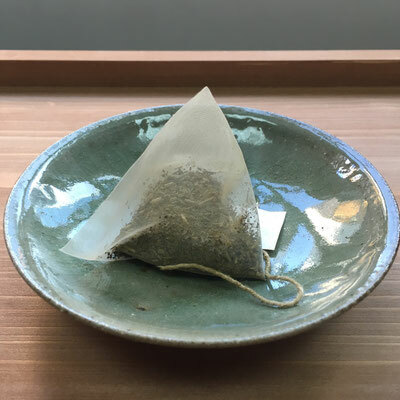 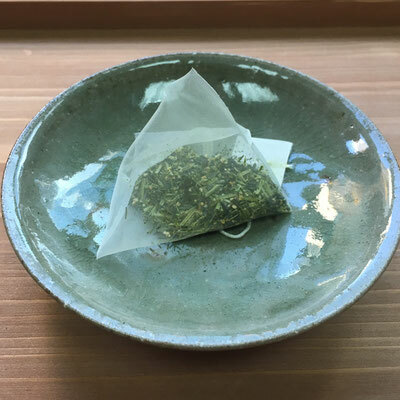 We use Kaorisabo Genmaicha for this tea bag.Using triangle shape tea bag. 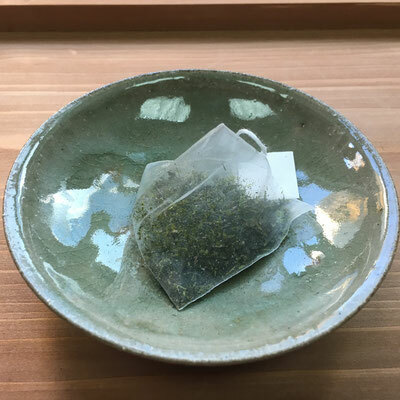 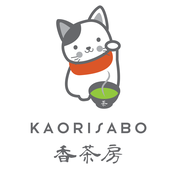 We use Kaorisabo Hoji tea for this tea bag. 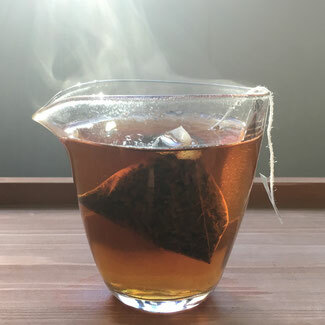 Using triangle shape tea bag. 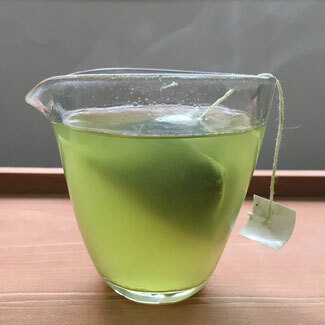 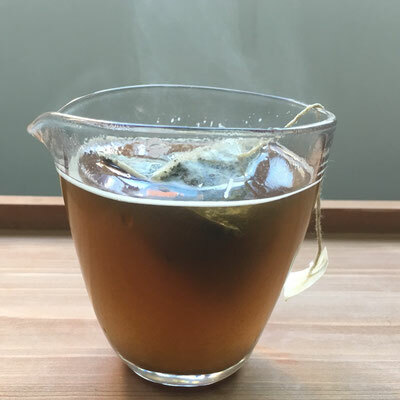 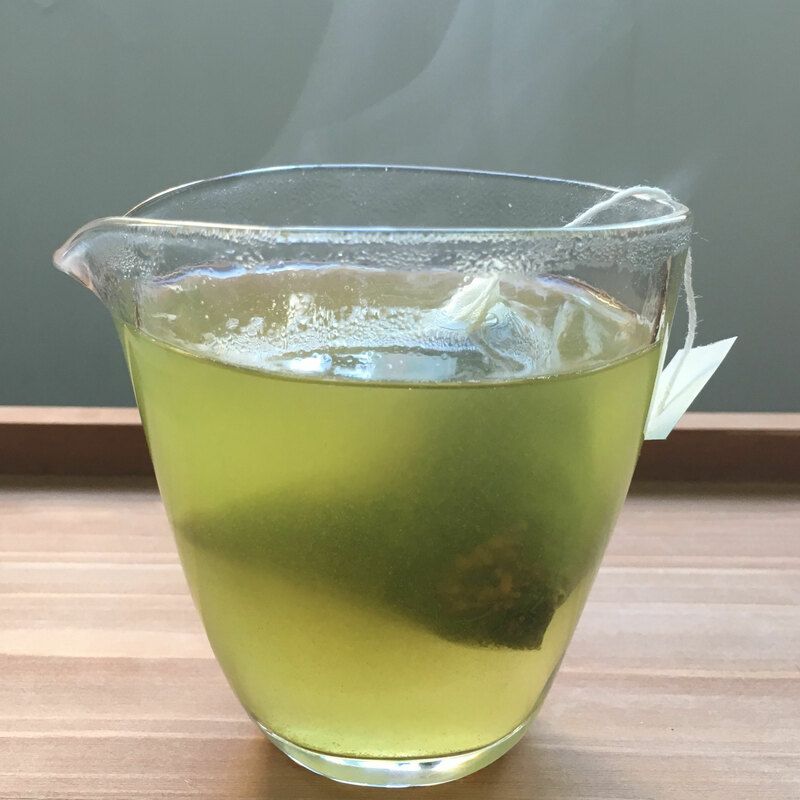 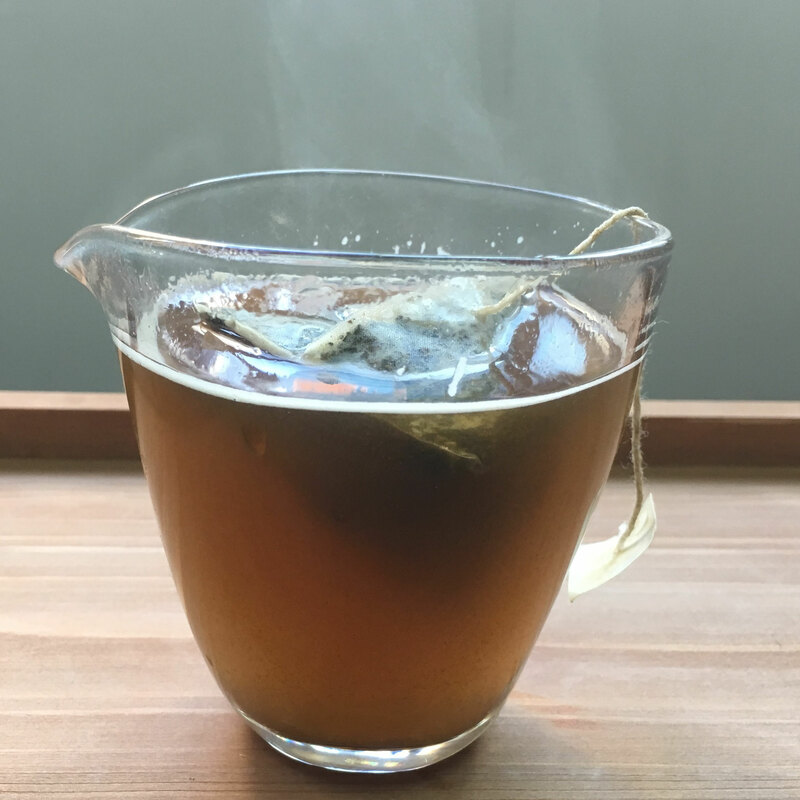 Using our Premium Green Tea for this tea bags. 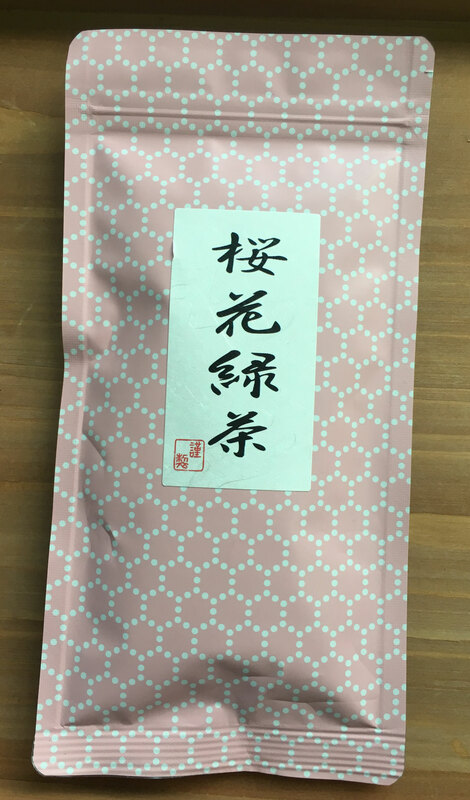 Perfect balance of Umami, Sweetness, Fresh flavor and bitterness. 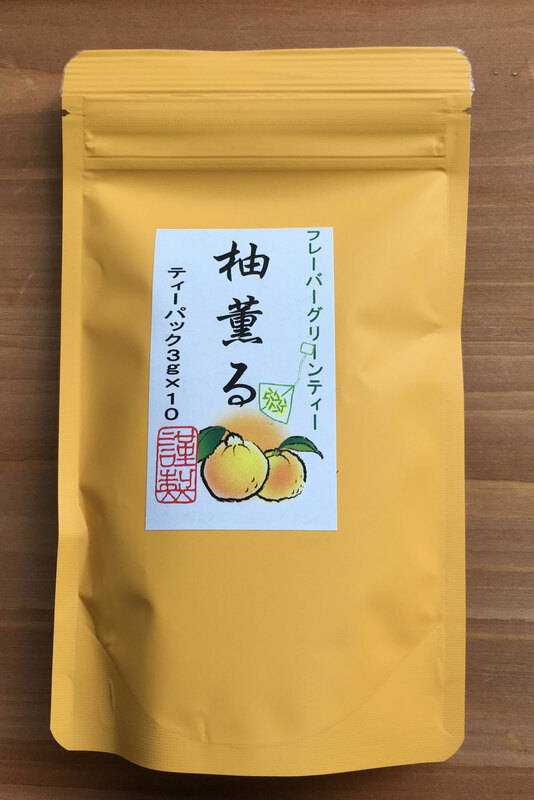 Very sweet aroma and taste. 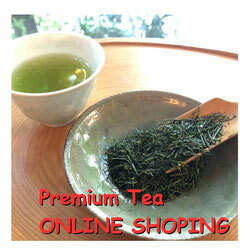 Only using first flush tea grown in high place of Shizuoka. 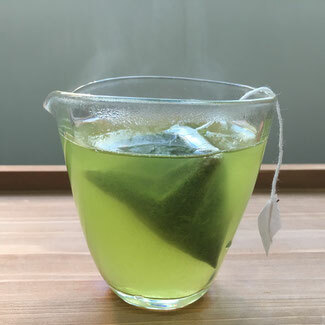 Drinking this will give you a very relaxing time. 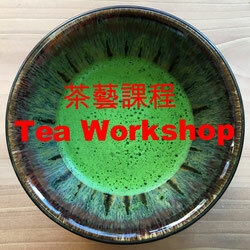 Strong aroma of roasted rice but also beautiful tea taste and color come from very high quality Matcha. 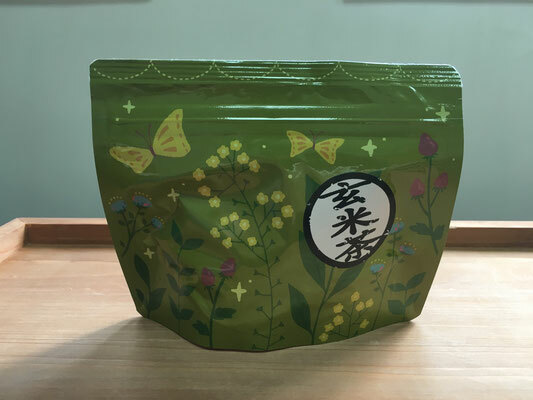 This Matcha is used for the formal tea party in Kyoto. Comfortable flavor of Sakura with refreshing taste of high quality green tea. 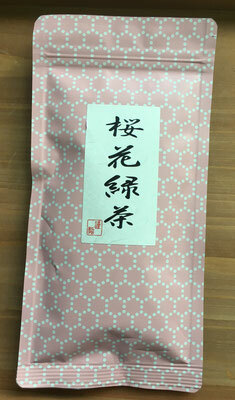 We only use natural Sakura flower and leaves for the Sakura flavor. Intense citrus flavor of Yuzu with high quality Kuki Tea. 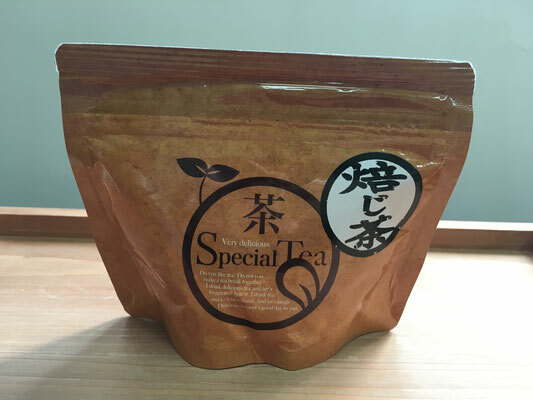 This tea is very refreshing with a bit of sour taste. 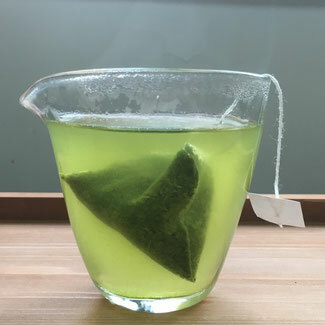 Only using natural things and there are no chemical things add.